Blog: How Spooky is Your House This Halloween? How Spooky is Your House This Halloween? Do you take your Halloween decorating very seriously? Maybe too seriously? 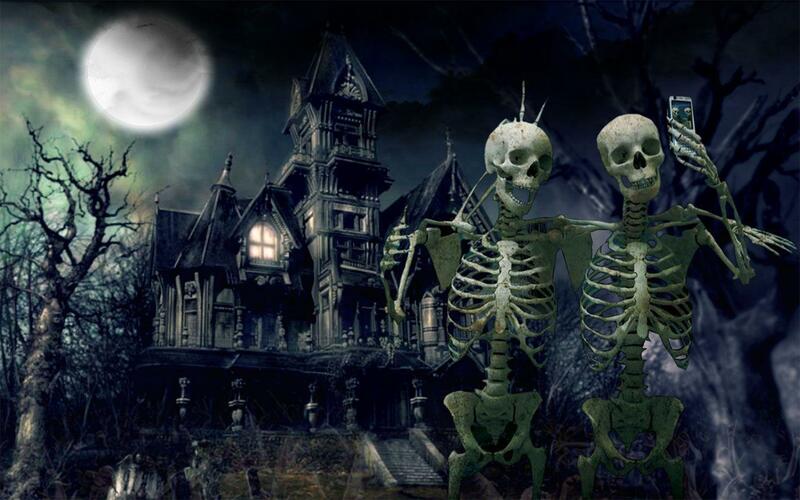 Post a pic of your house decorated for Halloween and tag it with #harrisandwalkerhalloween. The most impressive Halloween-y home will win! Contest ends on the big night, October 31st so get to work!